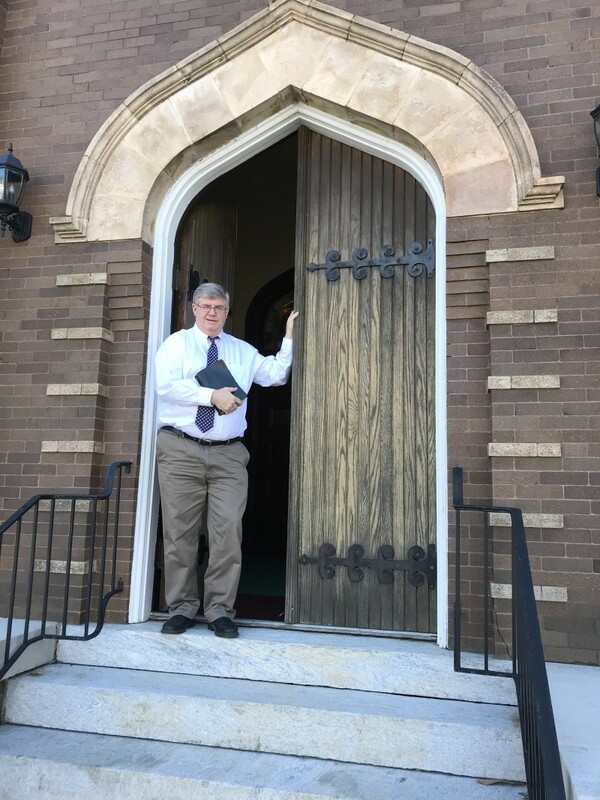 Reverend Lee Moseley comes to Union Presbyterian Church (UPC) as our Transitional Pastor. Reverend Moseley is also a Life Coach, Chaplain, Speaker, Author, and the founder and President of One-on-One Ministries, Inc., a Non-Profit 501(c) 3 Corporation, located in Mauldin, SC. He has over 40 years in ministry experience that includes work with three branches of the U.S. Armed Forces (working with and alongside Military Chaplains) and serving in seven ministerial Church Pastor positions (2- Sr. Pastorates, 1- Staff, 1- Church Plant, 1- Interim, 1- Intern; and 1- Student). Pastor Moseley has authored four books: 1) “TO MOUNTAINTOPS FROM VALLEYS BELOW” on grief; 2) “ONE-ON-ONE EVANGELISM” that sees others come to Christ through friendly relationships; 3) “ONE-ON-ONE FOR HUSBANDS,” a devotional to help married men enhance their relationships with their wives; and 4) “COLONNADE” an e-book allegory on Philippians. He is also in the process of publishing six other manuscripts. Lee holds degrees in Christian Ministries, Counseling, Theology, and a Masters of Divinity (Liberty University), and Doctoral coursework (Erskine ARP). In the past 10 years, Lee has worked in corporate workplace settings serving various companies in the upstate of South Carolina as a Chaplain. In 2010, he joined forces with Rick Wells and Rick Kirby in the development of ministering to businesses helping to serve employees facing various issues in our marketplaces. He continues serving now part-time One-On-One Ministries, Inc. as its President in Mauldin, SC. Lee grew up in the Greenville, SC and married Nancy Ettenger from Spartanburg in 1984 on Hilton Head Island. Lee and Nancy (retired teacher) have five children: Adam (30 – Sr. Statistician) with AT&T in Atlanta, GA.; Christina (29 – with DNC) in Yosemite National Park, CA. ; Hannah (28 – Married/Communications) in Charleston, SC; Rebecca (22 – Married/First Grade School Teacher) in Enterprise, Alabama; and Sarah (19 – At home and working) in Greenville, SC.